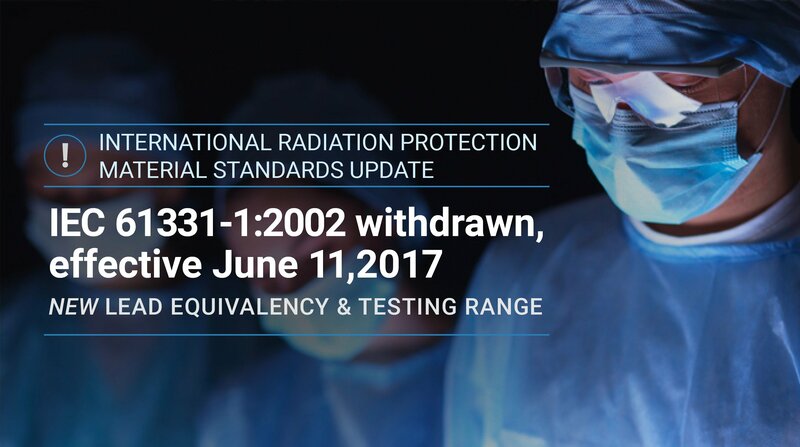 IEC 61331-1:2014 is now the official, recognized standard for radiation protection aprons in Europe. The new lead equivalency standard requirements are .25 mm Pb for light duty and .35 mm Pb for heavy duty aprons. 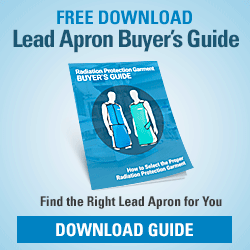 This allows for a lighter weight apron that still provides all of the protection required. The new testing range is from 50 kVp to 110 kVp. All radiation protection aprons must meet the minimum lead equivalency at each of these kVp ranges. 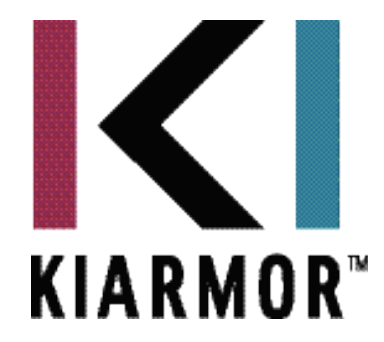 KIARMOR is the only core material in the world currently certified to the IEC61331-1:2014 standards and the only lead-free core material to pass the stringent DIN standards. KIARMOR core material is the lightest to pass IEC61331-1:2014. Any like style and size apron that is lighter than an Infab KIARMOR apron does not pass the proper testing. If any apron manufacturer claims their like style and size apron is lighter, ask for their certification from an accredited testing facility, such as the NPL (National Physics Laboratory). All new Infab aprons are manufactured to the new IEC standards. We have adopted this global standard and are committed to offering you the highest protection levels to keep you safe and prolong your career. RSNA 2014 – Thank you for visiting our booth! Introducing new Nike Lead Glasses styles and colors. View the Infab Lead Glasses. previous post: Infab Supports Monroe County Humane Association ? ?